In this page point slope form question7 we are going to see solution of first question. After verifying the solution you can continue the quiz from the second question. 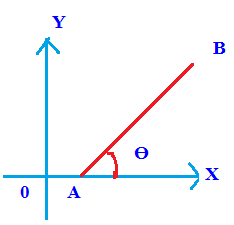 If we have slope and one point is on the line we can use this formula to find the equation.The tangent of the angle of inclination is called slope or gradient of the line.